Are you ready for another installment of the Bumming with Bobcat Podcast? After a week off we are back LIVE! Are you hungover from valentines day? Start off your Sunday the right way! It's also a holiday weekend, which means you get an extra day to celebrate and do some drinking. How will you be celebrating this presidents day? 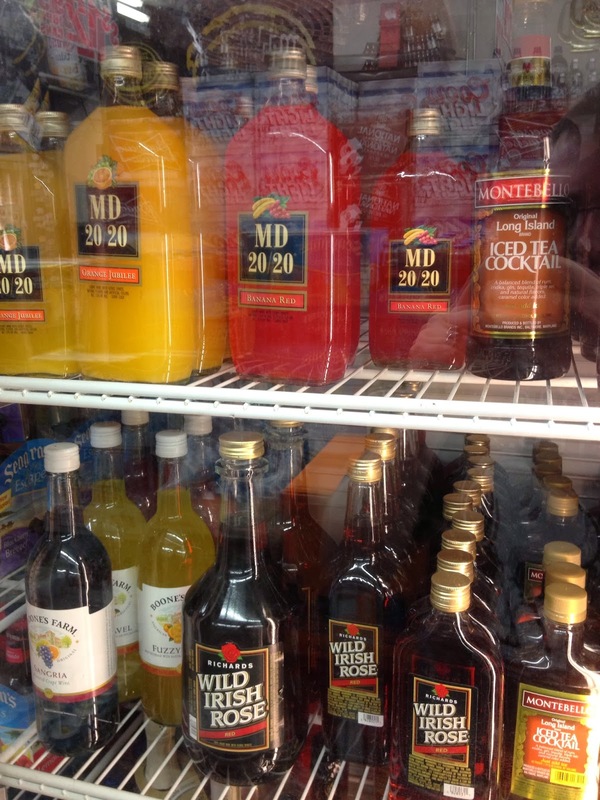 Have you gone to your local liquor store and stocked up on the essentials for whats left of the weekend? Speaking of liquor stores, what kind of liquor store adventures have you had? Are you a regular and they know you there? Do they meet your special requests for certain types of alcohol? 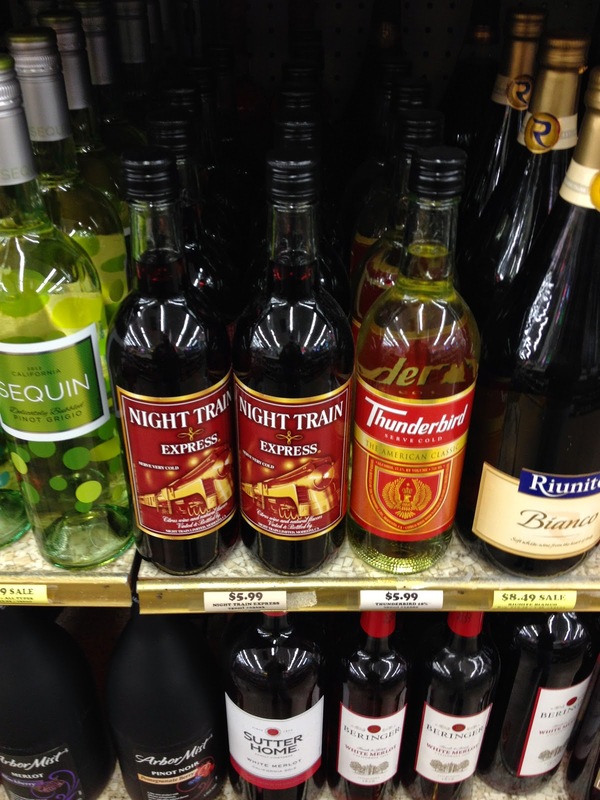 Had some funny incidents happen while shopping for booze? Call in and let us know! Don't forget that during our week off we named Cisco Berry as the BWOTW and also had a few guest bloggers join in on the fun. We are always looking for more people to contribute, so hop on the train and take a ride! Want to be a part of the show? The phone lines will be open and you are welcome to call in at 347-826-9598 to join in on the discussion. Cheers! 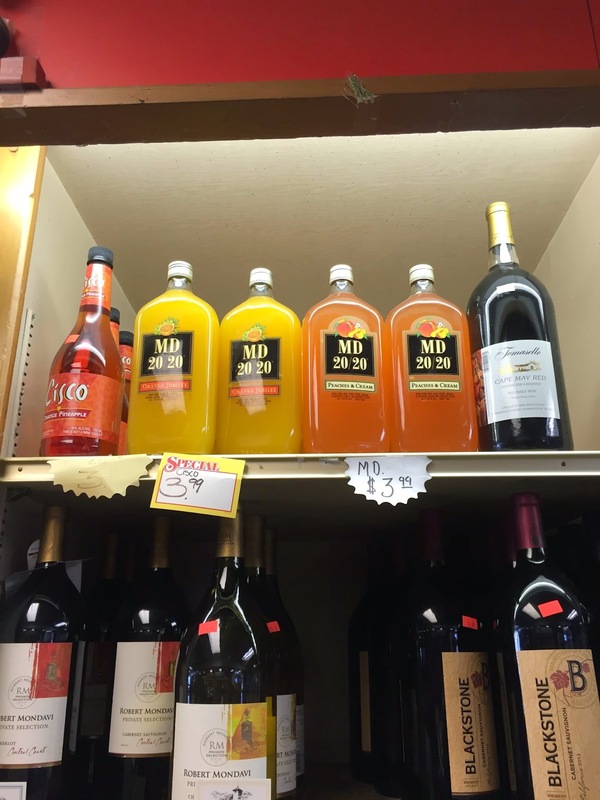 Listen to "BWB Liquor Store Adventures - 2/15/15" on Spreaker.